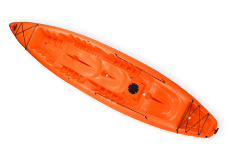 Allows for solo, tandem, and triple kayaking. Two paddles included. 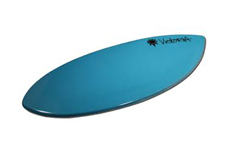 Hang ten on this awesome soft top board! 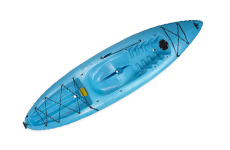 Explore the waters in this Single Kayak! 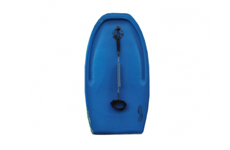 Includes paddle. 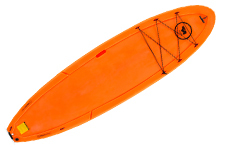 This SUP is a cool way to get on the water! 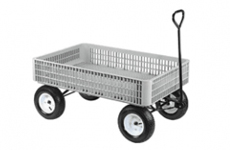 Includes paddles. 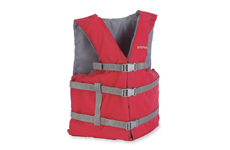 Glide across the water and skim into breaking waves! 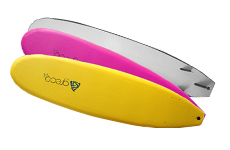 Catch the waves all day long on a body board! 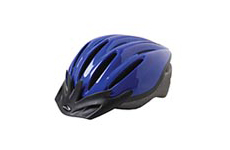 Keep it cool as you play in the sun! 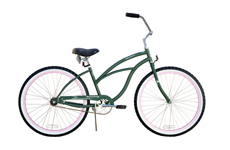 Full-size adjustable cruiser bikes for adults and teens, around 5′ and taller. 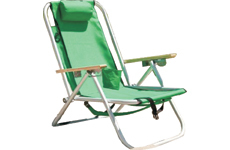 Relax on the beach with this comfortable Beach Lounger. 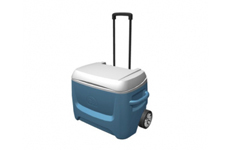 The ultimate in transportation for all of your beach gear! 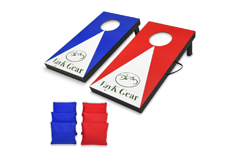 The classic tailgate game is a big hit on the beach. 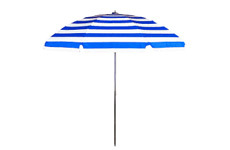 Stay cool in the shade with this Beach Umbrella.